Panasonic has introduced its latest wall mounted RE Inverter model to the UK market. With an outstanding energy ranking of up to A++ across the range, savings in annual energy consumption are guaranteed. 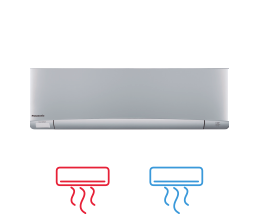 This, along with easy installation, maintenance, and optimum health and comfort features, makes Panasonic’s RE System the ideal solution across any domestic application. 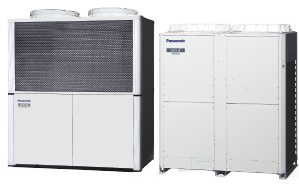 Panasonic prides itself with a reputation for powerful and efficient heating and cooling systems. Its brand new wall mounted RE Inverter model exceeds competing products with a, SEER ratio of 6.10 A++ and an A+ SCOP of 4.00. The RE works up to an outdoor temperature of -15°C in heating mode and -10°C in cooling. A five year compressor warranty* assures homeowners, landlords, self-builders and contractors alike a reliable, efficient and rewarding system. 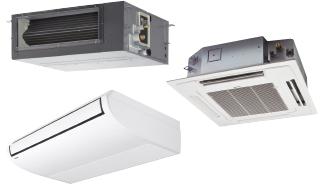 The RE System is designed to provide more than just its exceptional energy saving qualities. Healthy air and comfort features are implemented throughout the design, including a unique anti-bacterial filter to eliminate viruses, mould and particulates from living spaces. Other benefits of the anti-bacterial feature include allergy prevention and an odour removing function. This system operates its high efficiency output with its healthy air capabilities at a sound output of only 22 decibels, ensuring an optimum level of comfort. 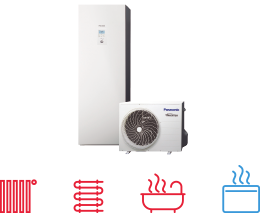 Keeping the installer in mind, Panasonic’s RE system is compatible with R22 pipings following the recent R22 phase out. By warranting the new Etherea system to make use of existing, good quality R22 pipe work, it enables the clean and cost effective use of R410A refrigerant gas. The self-diagnoses function, along with maintenance access through the top panel of the outdoor unit makes for easy installation and upkeep. Installation is made easier thanks to a long connection distance – up to 20m for the RE18 and 30m for the RE24. A wired controller is available with the wall mounted RE system. 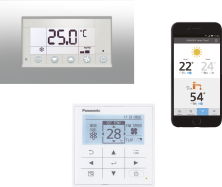 The Panasonic CZ-RD514C controller is plugged directly into the indoor unit and offers full control of the system, including full weekly timer setting facilities. The RE can also be controlled via the internet, APP or wireless with the use of an additional interface. User friendly infrared remote controls are included with all indoor units. *Available only to Panasonic PRO Partners and accredited installers.